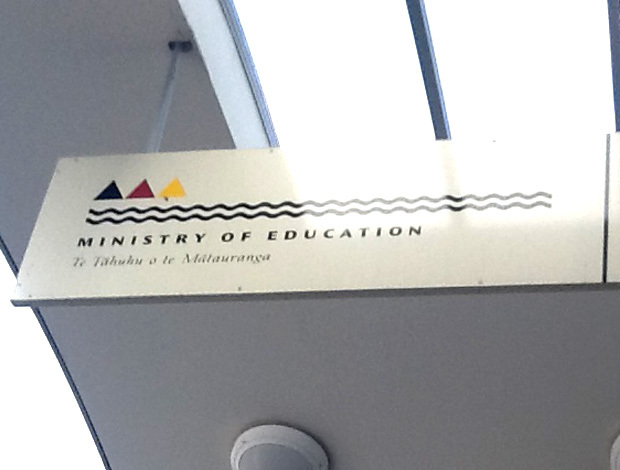 Following an interesting an productive meeting with the New Zealand Ministry of Education in Wellington, I arranged a further meeting with the literacy task force in Dunedin – the Ministry’s base on the South Island. At this meeting were Mary Geary (Team Leader) and senior advisers Di Stewart and Trevor McDonald who are involved in writing, exemplifying and supporting literacy education policy. They described the production of literacy education policy as a collaborative and consultative process which is based on current research evidence and involves a large number of stakeholders in education. As a result, the literacy standards combine the diverse interests of various groups and are designed to allow for flexible and creative interpretation by teachers and parents. The MoE sees critical literacy as an important part of its vision for literacy education but the terminology is not explicitly used in its support resources. It believes that the development of critical literacy is implicit in teachers’ curriculum planning and delivery. In essence, they’re doing it already without necessarily calling it ‘critical literacy’. The team did, however, mention the work being done currently in NZ on multiliteracies and indicated that they may adopt this terminology in future initiatives. When asked about a link between critical literacy and citizenship, the team members agreed that this does not currently appear in the NZ curriculum primarily because it is difficult to measure without the results being contrived (if students must prove that they are acting to redress an imbalance in power, they may simply raise money for charity to ‘tick a box’ rather than actively engaging for the realisation of social justice). They described such an extension of critical literacy as ‘a hopeful outcome of the more basic skill’. In offering advice for the UK’s development of critical literacy education, the MoE in Dunedin suggests that pre-service teacher training is vital in raising the profile of critical skills and ensuring that they are appropriately prioritised in classrooms. 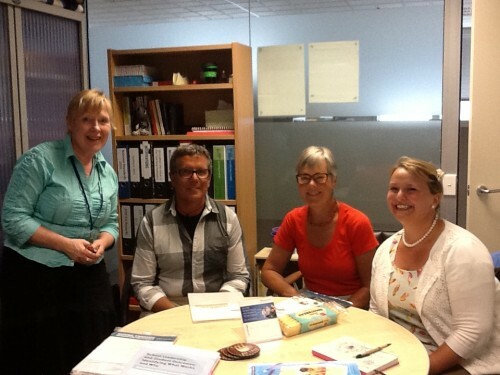 NZ schools control their own programs of Professional Learning and Development (PLD) and, together with academics and specialists in this area, some lead/mentor teachers provide training events for staff from cluster/local schools. The availability of these courses seems to depend on adequate knowledge and experience in the specific geographic area (schools in Dunedin had enjoyed these but schools in Wellington were not aware of any such courses, for example). Bearing in mind the curriculum, syllabus and assessment changes in both the UK and New Zealand, resistance to non-subject-based PLD by teachers who feel under pressure is understandable. Under these circumstances, the MoE advises school leaders to set critical literacy as a cross-curricular priority for whole school development and to deploy adequate resources to raise teachers’ confidence and competence in cultivating the skill.